Opinions on films are something that everyone has. In the age of hot take, film fans love making absurd and unsubstantiated claims about the films. But sometimes the crackpots turn out to be right. These 7 film opinions and filmmakers are incredibly unpopular. None of the Jurassic Park films are great, but there’s one that stands out among all these. We’re talking about 1997s The Lost World. It may not be a patch on Steven Spielberg’s 1993 original. However, the Lost World excels as a shameless piece of crowd pleasing fluff. 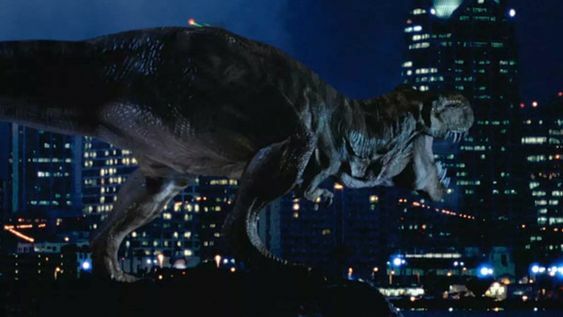 Jeff Goldblum nails the role as the film’s protagonist. When compared to the sequels that followed, it’s positively good. It’s been two decades and The Lost World remains as a popcorn munching entertainment. Steven Spielberg has given fans loads of incredible films. From Jaws to Raiders of lost Ark and Schindler’s List, these films have cemented him in the annals of filmmaking forever. He rarely makes a bad film, but to be honest he’s been running out of fumes since the last 15 years or so. Lincoln, The Post, Ready Player One are all good movies but the back half of his career is just too inconsistent for him to be considered the greatest of all times. Zack Snyder did a wonderful job updating Superman’s journey for the modern era. He ditched the tighter, sexier suit and gave us a statuesque hero who appears to be mounded in the image of God. Snyder did take a lot of risks and they did seem to pay off. The harsh pragmatism of Jonathan Kent and the lengthy final battle all seemed to somewhat pay off for Snyder. 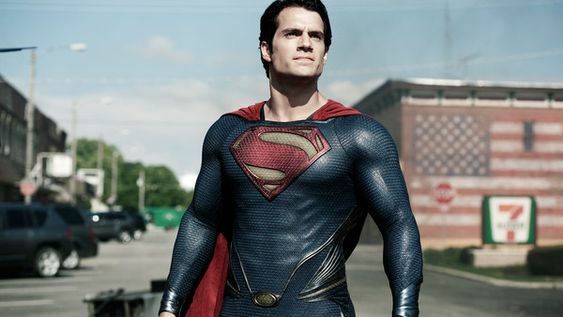 Just because some fans cling to dusty ideas of what Superman should be couldn’t handle the ruthless modernism of Snyder’s Superman doesn’t mean it was the wrong call. The film was bold tonally and was a bold, operatic movie. 1983’s Scarface by Brian De Palma is every rapper’s favorite film. It sees one of the best performances by Al Pacino. But you may not be able to appreacite how badly it has aged over the last 35 years. The disco scenes in the film are cringeworthy and Pacino as Tony Montana is a pure ace art devouring caricature in a film that also feels empty. There was a time when it all felt cool but it just looks like a hollow relic now. 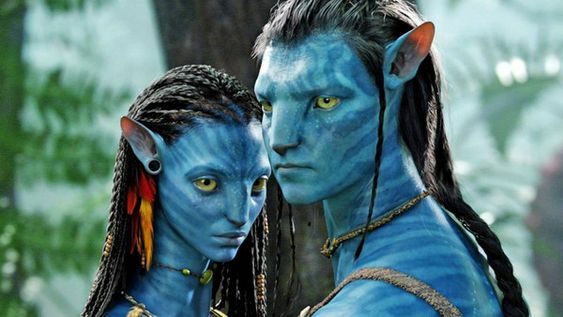 Despite being the highest grossing film ever, James Cameron’s Avatar has been subjected to a lot of abuse from moviegoers. While it’s right to say that Avatar is a technical showcase, it’s also a much smarter film than we all think. The film paints in broad strokes but it’s also a shrewdly constructed narrative that delivers enough of what audiences expect. The style is the substance in Avatar and it’ll be disingenuous to suggest that Cameron didn’t know what exactly he was doing when he shot the $237 million film. As DC fans quite frequently loathe Batman vs Superman, there’s one aspect which stands beyond reproach. Ben Affleck’s work as Batman in the film. Although Affleck’s performance as Batman was compromised largely due to reshoots, BvS was a fantastic proof of how good Affleck was as the Dark Knight. Affleck makes Batman really intense in the film. For instance, the iconic warehouse scene from BvS is probably the best movie scene featuring Batman. 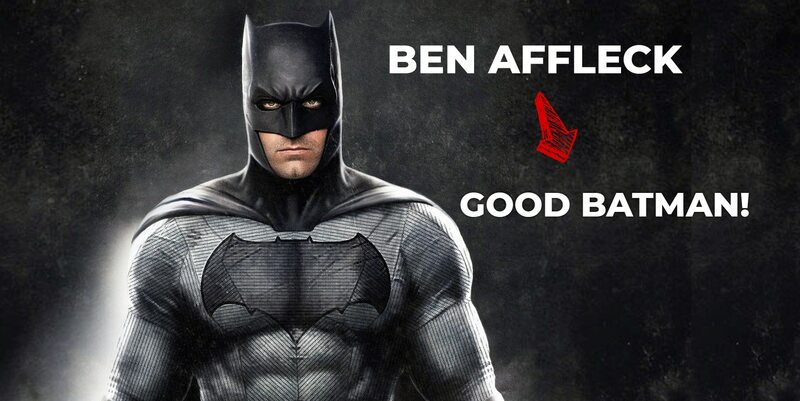 It’s sad we won’t see Affleck as Batman again, but let’s hope we see a good casting by Matt Reeves. 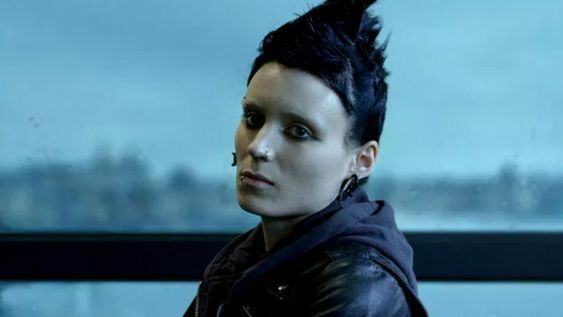 David Fincher has the clout to make anything he wants, but he works with low-rent material not befitting his talents. This is true in the case of his last two films, Gone Girl and The Girl with the Dragon Tattoo was both wilfully trashy stories elevated by Fincher’s work behind the lens. Fincher’s work on Netflix’s Mindhunter shows the classy sort of filmmaking he should be bringing to the screen. He will be directing World War Z 2 next. This will be his third straight film and given how long Fincher waits in-between helming films, it’s sad that he’s wasting his talent on classing-up airport novels.